A hot potato: Epic Games has denied claims that its store launcher accesses users’ Steam data without their permission and sends it back to the company. Epic was responding to a post on the subreddit of the Phoenix Point game, which was recently revealed to be an Epic Games Store timed exclusive. Redditor notte_m_portent’s post, called Epic Game Store, Spyware, Tracking, and You!, accuses the launcher of enumerating running processes on a computer and trying to access DLLs and root certificates without informing the user. It’s also claimed that the data is sent to Epic and that the app stores hardware information in the registry. As for the root certificate and cookies, Vogel said they were “a result of normal web browser start up” because most of the launcher’s UI uses web technology rendered by Chromium. Additionally, the launcher scans active processes to prevent any games that are currently running from updating, and none of this information is sent to Epic, according to Vogel. "The launcher makes an encrypted local copy of your localconfig.vdf Steam file. However information from this file is only sent to Epic if you choose to import your Steam friends, and then only hashed ids of your friends are sent and no other information from the file," wrote Vogel. Concerns over collected data ending up in the hands of the Chinese government via Tencent, which owns a majority of Epic, were also addressed. 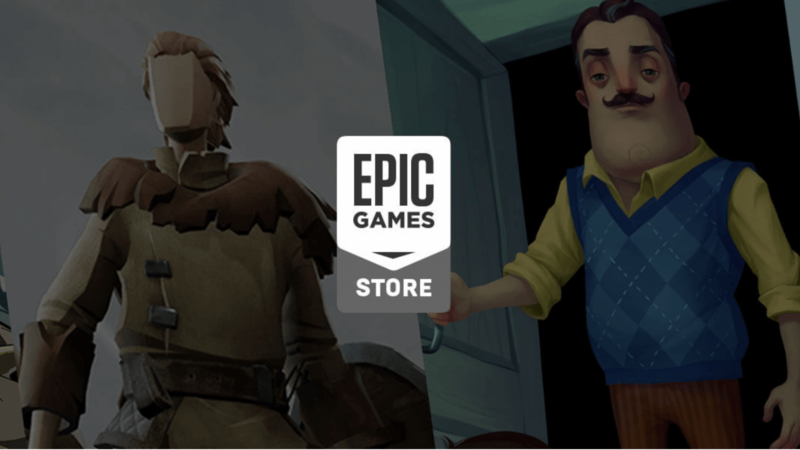 “Epic is controlled by Tim Sweeney," said Vogel. "We have lots of external shareholders, none of whom have access to customer data." Sweeney himself eventually joined the conversation, admitting that the app should only access the localconfig.vdf file after someone chooses to import Steam friends. “The current implementation is a remnant left over from our rush to implement social features in the early days of Fortnite. It's actually my fault for pushing the launcher team to support it super quickly and then identifying that we had to change it. Since this issue came to the forefront we're going to fix it,” said the CEO.